Sometimes hiding isn't your only option... When Rob Hale wakes up in hospital after a motorcycle crash he is told that Lena, the woman he claims was travelling with him, doesn't exist. The woman he describes bears a striking resemblance to his recently deceased sister, Laura, but has he really only imagined her? Rob sets out to find the answers to who Lena is and where she has gone. James Randolph is murdered early one evening and his body found a few hours later. When the police arrive, they discover that Randolph's safe has been ransacked, and discarded wrapping paper litters his bedroom floor. 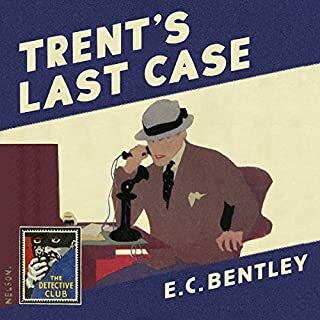 Perhaps by chance or perhaps by design, Trent seems to have been the last person, other than the murderer, to see Randolph alive. 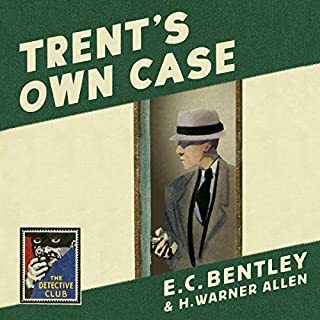 But this is only one aspect amongst many which connect Trent with the murder and stimulate his interest. 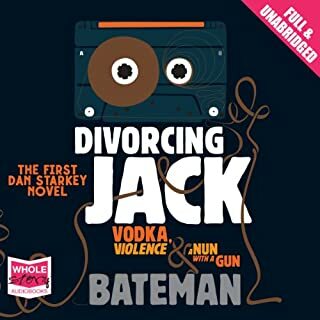 Shortlisted for the CrimeFest Last Laugh Award for best humorous crime novel. Charlie Howard doesn’t just write books about a career thief, he also happens to be one. 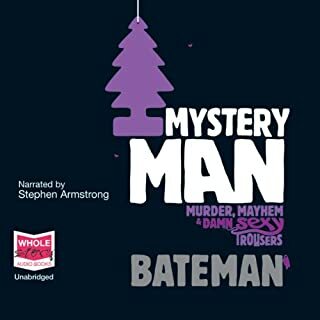 In Amsterdam working on his latest book, Charlie is approached by a mysterious American who asks him to steal two apparently worthless monkey figurines from two separate addresses on the same night. At first he says no. Then he changes his mind. 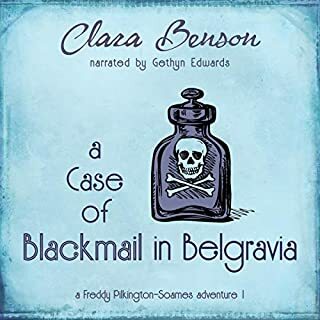 Only later, kidnapped and bound to a chair, the American very dead and a spell in police custody behind him, does Charlie begin to realise how costly his mistake might have been. But for Charlie only three things matter. Can he clear his name? Can he get away with the haul of a lifetime? And can he solve the gaping plot-hole in his latest novel? 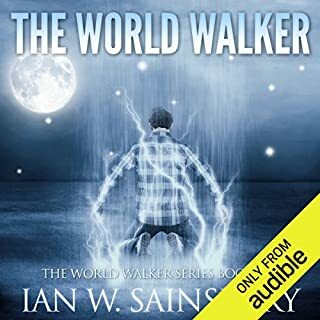 ©2011 Chris Ewan (P)2014 Audible, Inc. 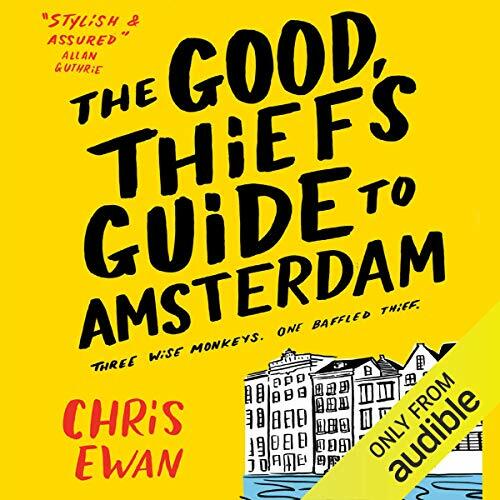 If you could sum up The Good Thief's Guide to Amsterdam in three words, what would they be? Unusual premise (I think): Author of thief stories actually being a thief himself. What does Simon Vance bring to the story that you wouldn’t experience if you had only read the book? Added to the cheeky/arrogant characteristics of the protagonist- though this did grate at times! Don't know that it's that kind of story. Good 'light' crime fiction- not too gory or horrific- easy enough plotlines to follow. 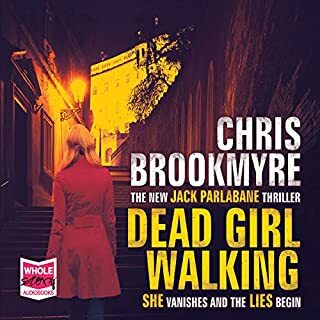 Having heard an awful lot of excellent crime writing on audible- albeit sometimes quite gory/graphic- not quite gripped enough to continue the series right now, though wouldn't rule it out. Worth a go if you fancy something a bit different. I didn't finish the book. 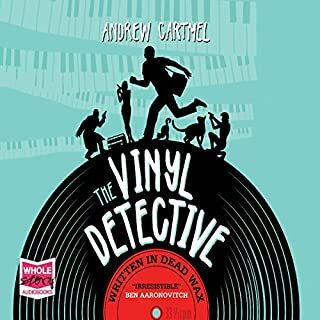 I hoped to get some interesting information about Amsterdam in form of a detective story, because the title promised that. But the city is not the object of the story at all. The book is just an average detective story. The dutch accent of the narrator is not authentic, but that doesn't change the fact, that his performance was very good. 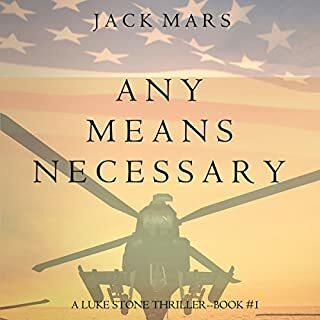 Exciting thriller with great plot twists. Loved this story from the start and always wanted to turn the next page to see what happens next. The premise of acclaimed author /gentleman thief isn't new, Raffles and Pink Panther spring to mind, but the story is worthy of both. I'm off to find the next one. Took a chance with this but was worth it good story and good narrator. Different from my usual but will definitely get more in the series. Throughly enjoyed this book. 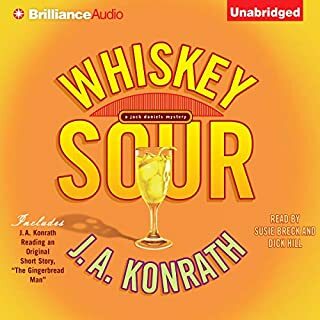 I came to it through the Audible links for the narrator. 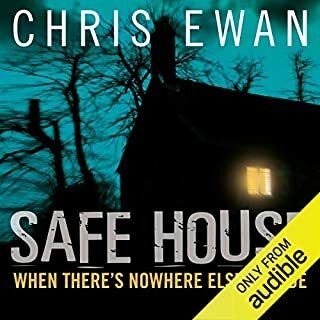 Now I will be listening to the other books written by Chris Ewan. Lots of twists and turns in the plot to keep you thinking and generally off the mark! Intriguing how it all fits together in the end. Kept me listening for the last hour with such concentration I made myself late! The time just flew. Great entertainment. Thanks. 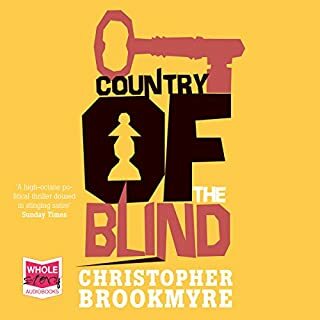 I came across mention of Chris Ewan when browsing for references to 'humorous' crime fiction and thought it worth a punt - I don't know that I'd call his style 'humorous' but it is very much at the lighter end of the spectrum, which is what I was looking for. 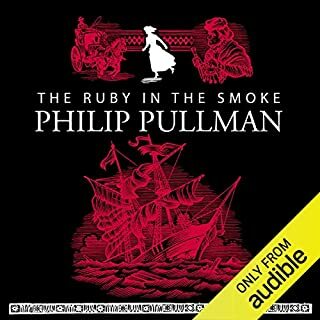 Would you listen to The Good Thief's Guide to Amsterdam again? Why? 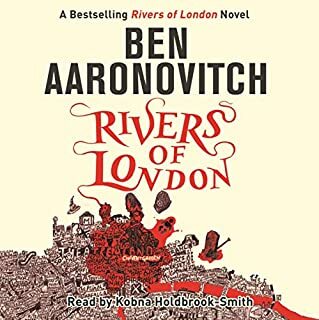 I really enjoyed this book and would listen to it again. The narrative was excellent and the story moved along at a good pace. My favourite character was Rutherford. The way Simon Vance said 'My Dear Boy!' was great! 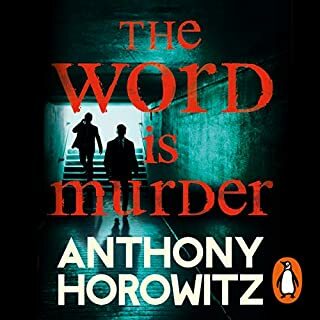 Nicely narrated thriller of a professional thief who also writes crime fiction. A little too slick and you never doubt that he will get away with it. 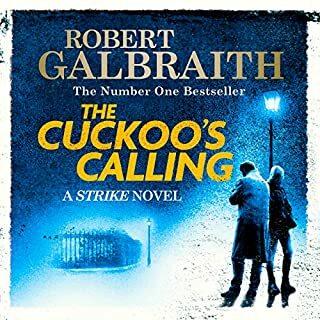 One can detect the Raffles influence in this novella. This was a surprise. A light detective novel, written from the other side of the fence: the thieve's side. 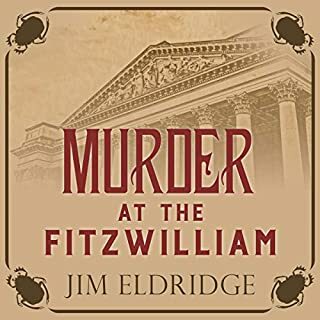 The plot initially seems simple, but slowly gets complicated enough to make it a good novel and witty enough to keep you smiling. The circular self-reference of the writer-thief turned detective is great. The performance is very good and makes the whole book shine. I will be looking for more of Chris Ewan's and Simon Vance's books. Chacaters, other than the “Good Thief”, are reasonably read, but Charlie Howard sounds like he’s always sitting back and responding blandly. 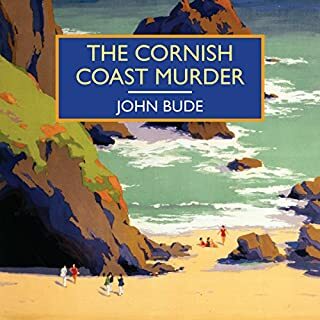 The narrator, Charlie, and Charlie speaking are of one tone; supercilious, would be a good enough descriptive for me; cadence is a bit repetitious as well, no narrative pulse. I’m not sure if it is the writing, or the reader, but I never developed an interest in any of the characters; none of them made me care about them. It wasn’t very long so I read to the end. The story idea and plotting were quite good.